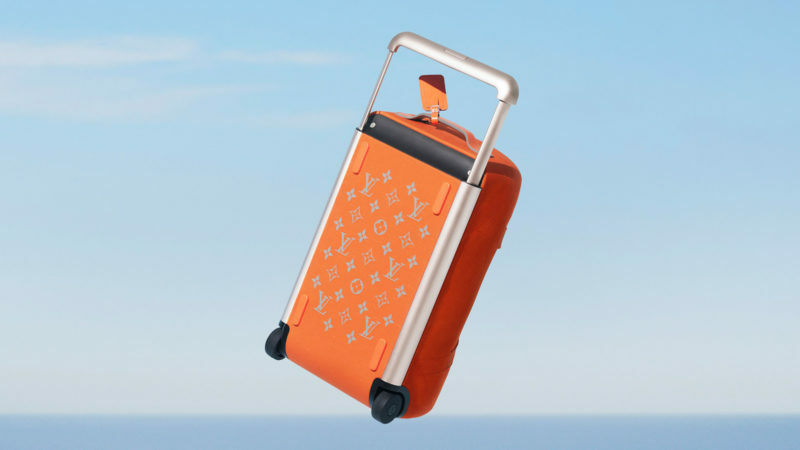 Louis Vuitton has collaborated with famous industrial designer Marc Newson on a range of travel accessories for the savvy traveler who expects nothing but perfection. 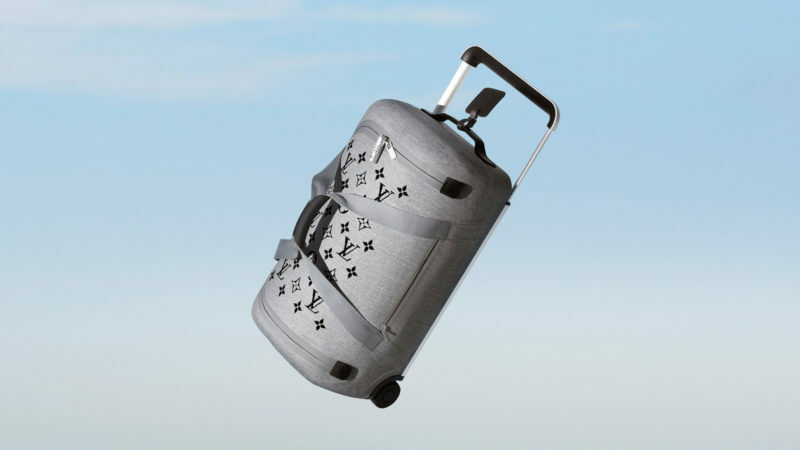 The 3D thermoformed, double-sided jacquard knit is not only water-repellent but also oil-repellent, so you can watch with secret satisfaction from the first class cabin as the ground crew tosses your Louis Vuitton x Marc Newson Horizon Soft collection haphazardly onto the airplane, knowing full well that your contents (and the bag itself) are completely protected. The collection features a wide variety of colors and sizes. 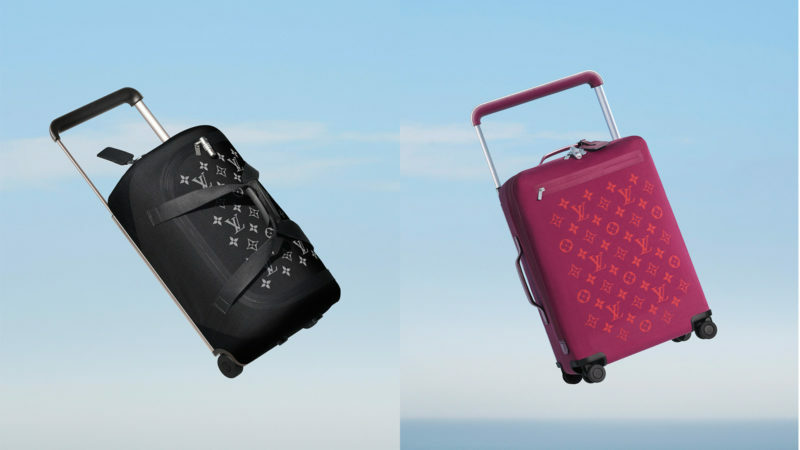 Whether you’re packing for a quick overnight or a month-long excursion, the entire Louis Vuitton x Marc Newson Horizon Soft collection features lightweight construction that will make bag weight limit woes a thing of the past. 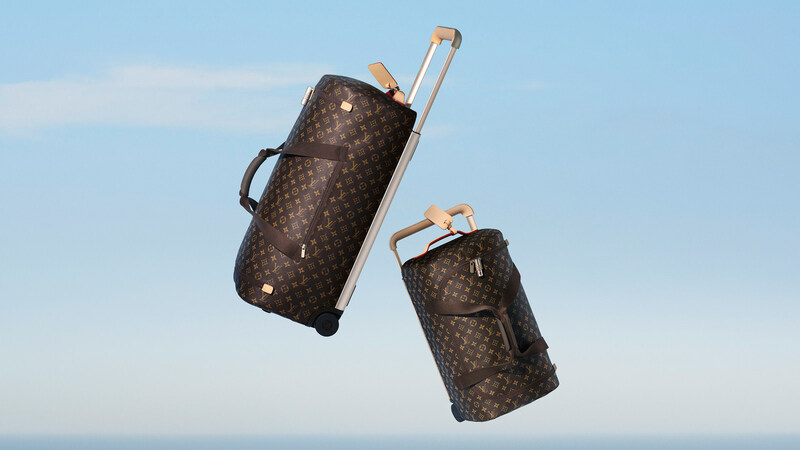 The signature aluminum handle makes it easy to cart the bags right into your living room. 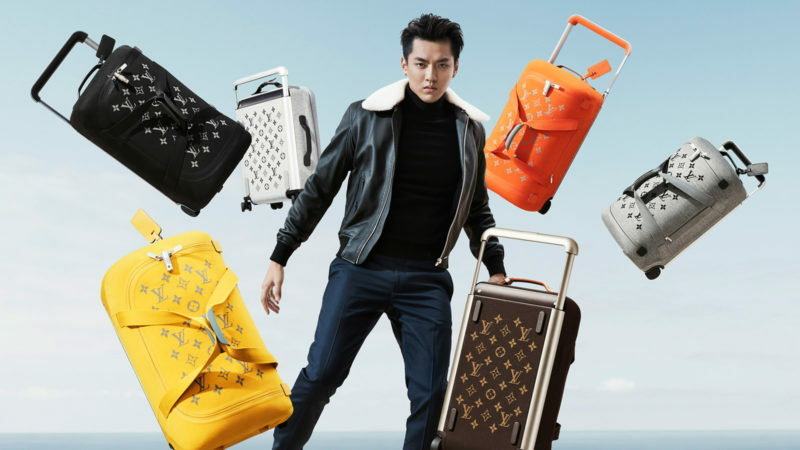 Fashionable, spacious, and durable, what more could you want from a travel collection?